One of the greatest U.S. steeplechasers of all-time, Henry Marsh still holds the American record in the event (8:09.17 in 1985). 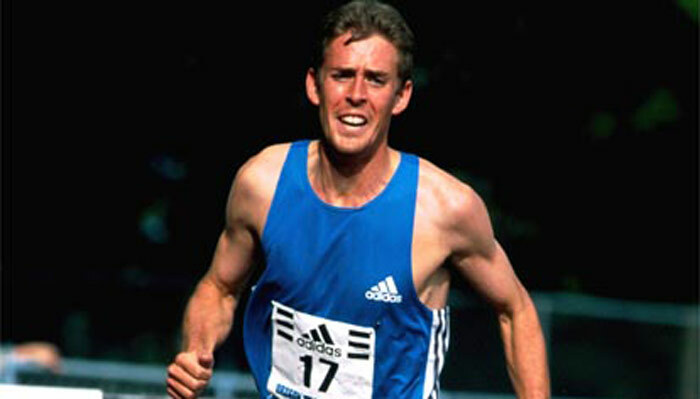 A 1978 graduate of Brigham Young University, Marsh burst onto the international scene in 1976 when he was second at the NCAA meet, second at the Olympic Trials and 10th at the Olympic Games. 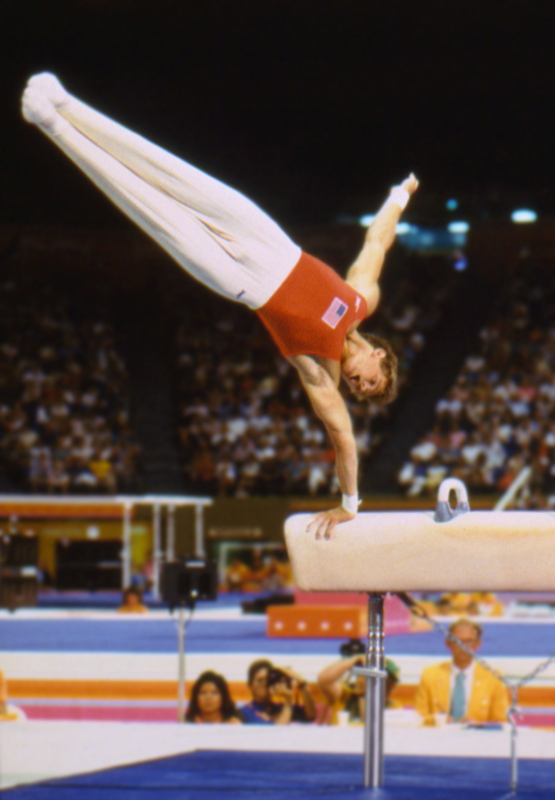 Marsh was to be on three more Olympic teams and overall, represented the U.S. 19 times in international competition. He was world ranked a dozen times and was top ranked in 1981, 1982 and 1985. He was the top ranked U.S. steeplechaser 10 times. He was the 1979 Pan American Games champion and was also on the 1983 and 1987 World Championship teams. Marsh later became an attorney.